See Why Your Victoria MN Neighbors Love BWS! Since 2009 Victoria, MN has counted on the BWS name for professional heating, cooling & plumbing services. Want to see what we can do for you in Victoria, MN? Just check out our reviews for our expert heating, air conditioning and plumbing services. The service was great and the company technicians arrived on time as scheduled. The technician/installers were very professional and very personable. Great service. On time and efficient. Took plenty of time to answer all my questions. Great service tech after hours! Came home on the coldest night in 20 yrs w no heat! Luke from BWS arrived within an hour and had the furnace running within 30 minutes. Great work!! Great serivce. Quotes WAY overpriced! Let's start on a good note. I appreciate the great customer service. The technicians have always been friendly and knowledgable. While I realize my furnace tune up was free because I am on a service plan, I was told a CO2 detector would cost $161(with discount). Seriously? I can get one that detects the same ppm on Amazon for $30. I was told a humidifier pad would cost $68 (with discount). Found them online for about $10. 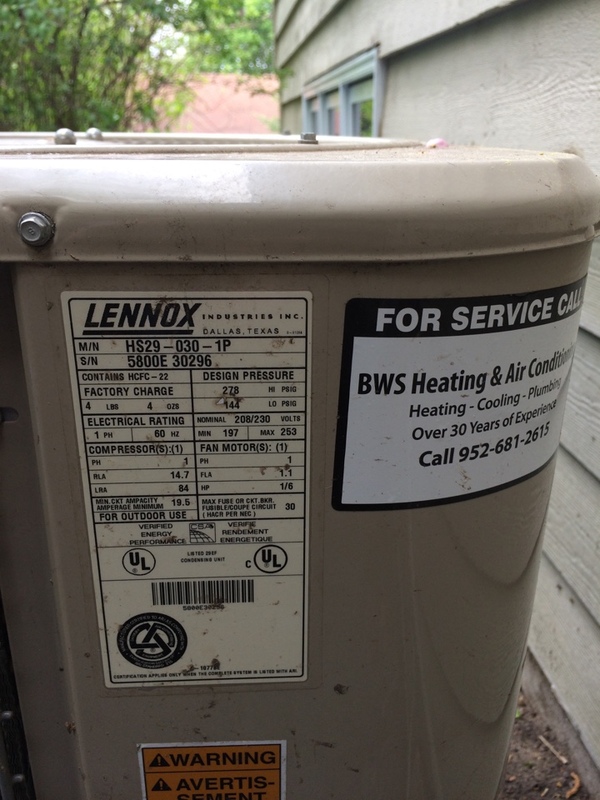 Furnace motor... $832 (with discount). Online, looks like cost for part and labor should be at most $500. While I'm fine with the service plan. I don't trust that the pricing is fair to customers. Makes me wonder how much I've overpaid for past services. DearErin, Thank you for your feedback as a customer, we are sorry you are less than satisfied with our pricing. While the actual time to replace the parts may seemed short and the cost higher than expected, the ability to diagnosis the problem, have the proper parts on the truck and complete the repair in a timely fashion is the result of an investment of our time to train and willingness to commit funds to an inventory that allows for quick repairs. Our service mechanics earn a living wage, have benefits and a support staff to answer your call and dispatch in the efficient manner. We feel our prices are competitive and as reasonable as we can be for us to continue to be in business today and in the future. If you feel overcharged, I respectfully would ask you to consider diagnosing the problem, ordering the part online, wait for delivery and install. While we try our best to offer all of that within that day. I hope this explanation of what our pricing encompasses helps. No cool on 6; yr old carrier. System had a bad dual capacitor that I replaced out. Noticed that it was a little low on r410a Freon. Added some and now the system is worked no great. Customer is happy to have ac again on such a hot day. 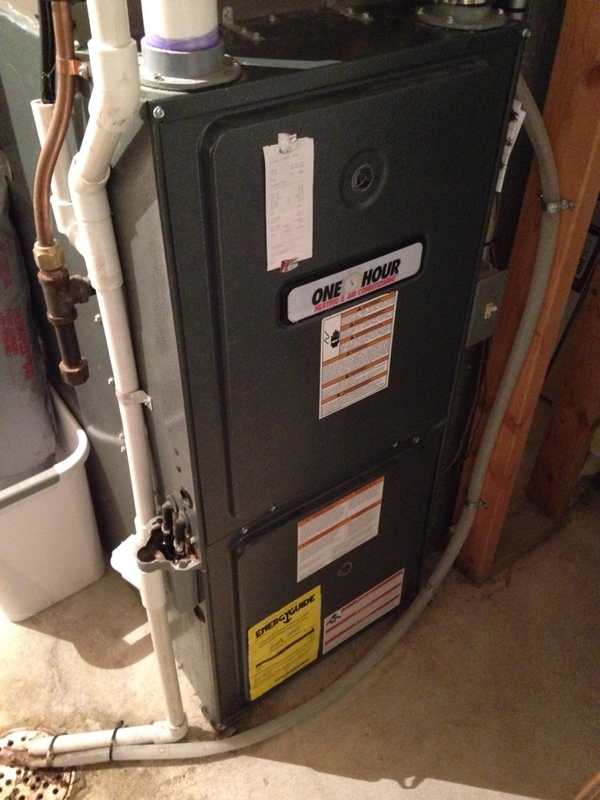 Placed circuit board on Amana furnace. Aprilaire 600 automatic whole house humidifier install. Replaced igniter in Weathermaker furnace. 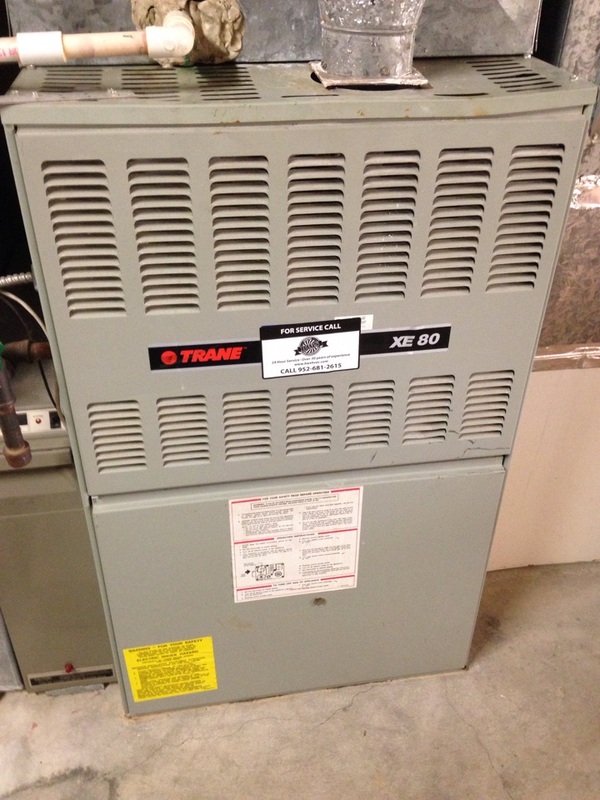 Heating tuneup on an 80% efficient Trane furnace. 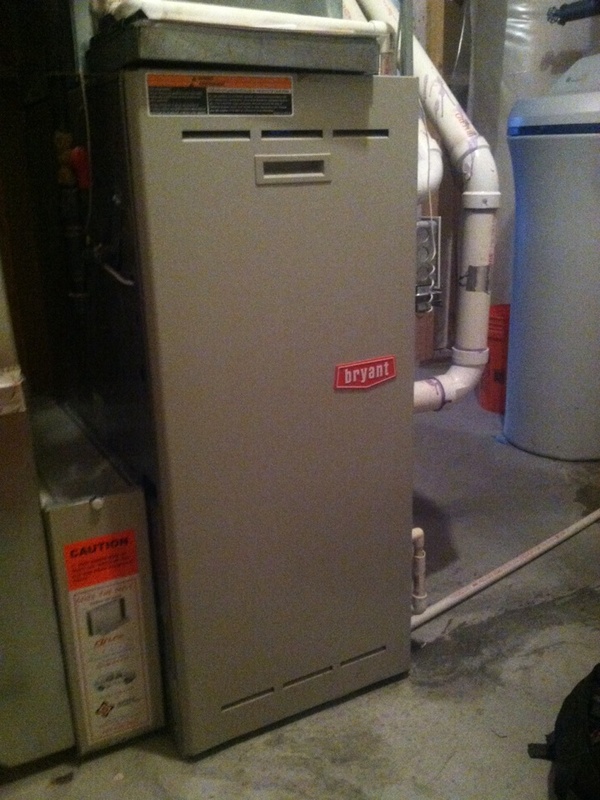 Maintenance on a Goodman 90% efficient furnace and a York air conditioner. 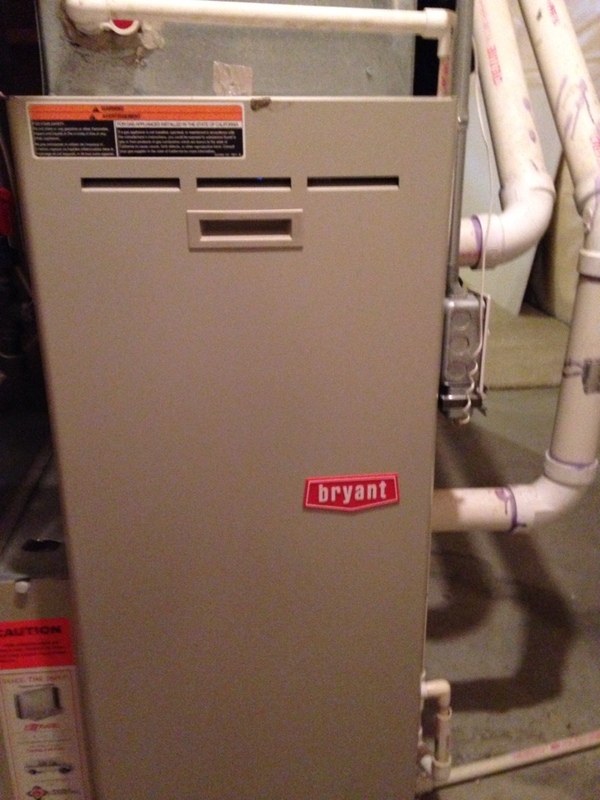 Service call on a Bryant furnace. Cleaned plugged drain trap.